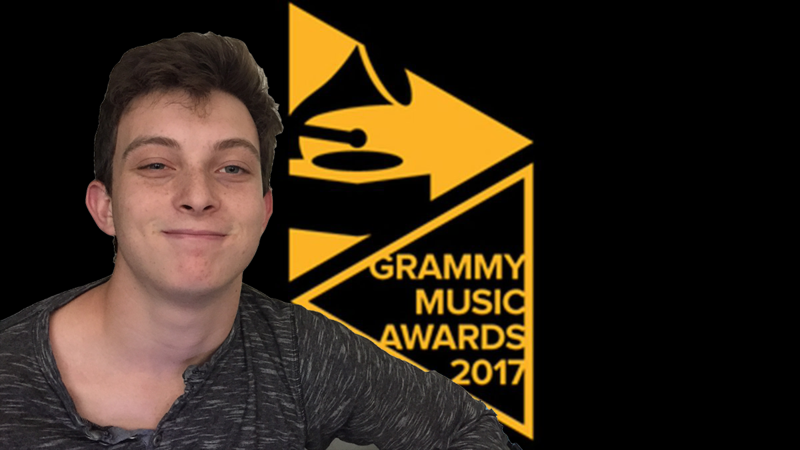 Milken’s very own “Singa J,” commonly known by his birth name, Jordan Brenner ‘17, won a Grammy Award last month. Though it flew under the radar because Singa J doesn’t like to brag, The Roar sat down with him to learn more about his career and his exceptional achievement. I always knew I had a gift. Ever since I was the tiniest of children, I knew that I had to share my gift with the world. Singa J Nation and I really started taking off earlier this year, and I attribute my success to them. Were you surprised by the “W” at the Grammys? How is this advancing your career? It doesn’t mean that much to me honestly. I know that I’m the best, and I don’t need some dumb award to tell me that. Just going to continue what I’m doing, building my brand. I plan to skip out on college to go out on a world tour and break all existing ties. What is your favorite song that you sing? “I Knew you were Trouble” (Taylor Swift), thank you very much. Actually, “Wildest Dreams” – Taylor Swift, thank you. Mazal Tov to Singa J on this amazing accomplishment. Milken cannot wait to see where your career takes you from here. To watch all of Singa J’s hits, click here.